It's a busy and exciting month for mechanical engineers! 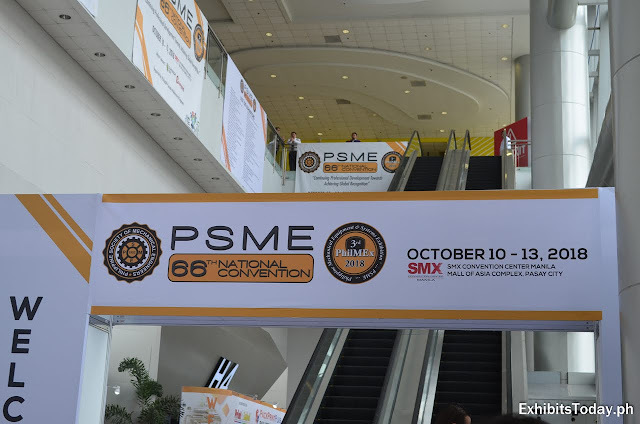 The Philippine Society of Mechanical Engineers (PSME) celebrates their 66th National Convention last October 10-13, 2018 at the SMX Convention Center, Pasay City. With the theme "Continuing Professional Development Towards Achieving Global Recognition", the national convention coincides with the 3rd PhilMex, and 8th PSME National Students Conference. Hundreds of exhibitors showcased the latest mechanical engineered machines, robotics, and equipment that companies could use for faster and more efficient production. 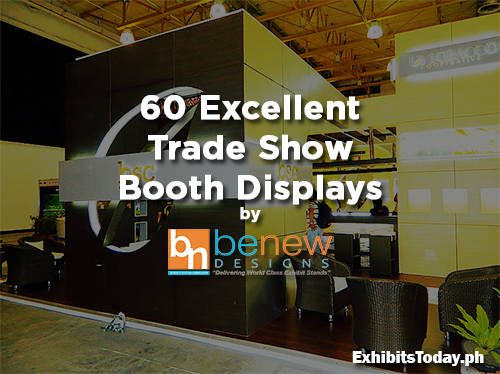 The long-running trade show for packaging print plastics and office returns this year! 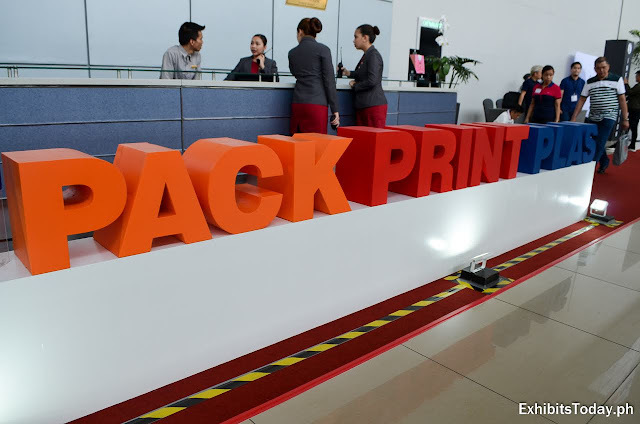 Pack Print Plas Philippines 2018 is happening this Oct 11-13, 2018 for a three-day event at the SMX Convention Center, Pasay City. 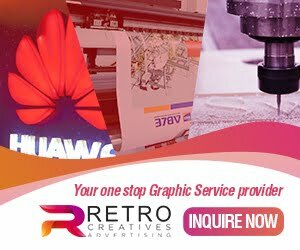 Hundreds of exhibitors gathered to take advantage of the opportunity to find potential business partners and clients in the said industry. 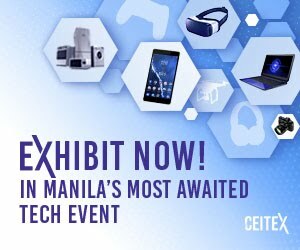 Informational talks and seminars are also scheduled during the 3-day event for the industry experts to share knowledge and tech updates of the latest trends in the packaging, printing, and plastics industry. 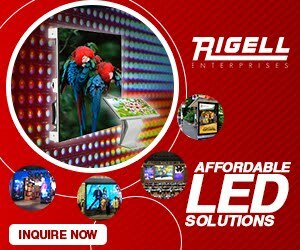 The Manila leg is the last part of the Pack Print Plas Philippines 2018 edition, which is also held in Cebu and Davao earlier this year. Time flies so fast! We're fast approaching November! Sure, the 2nd last month of 2018 has also an exciting line of events to look forward to. 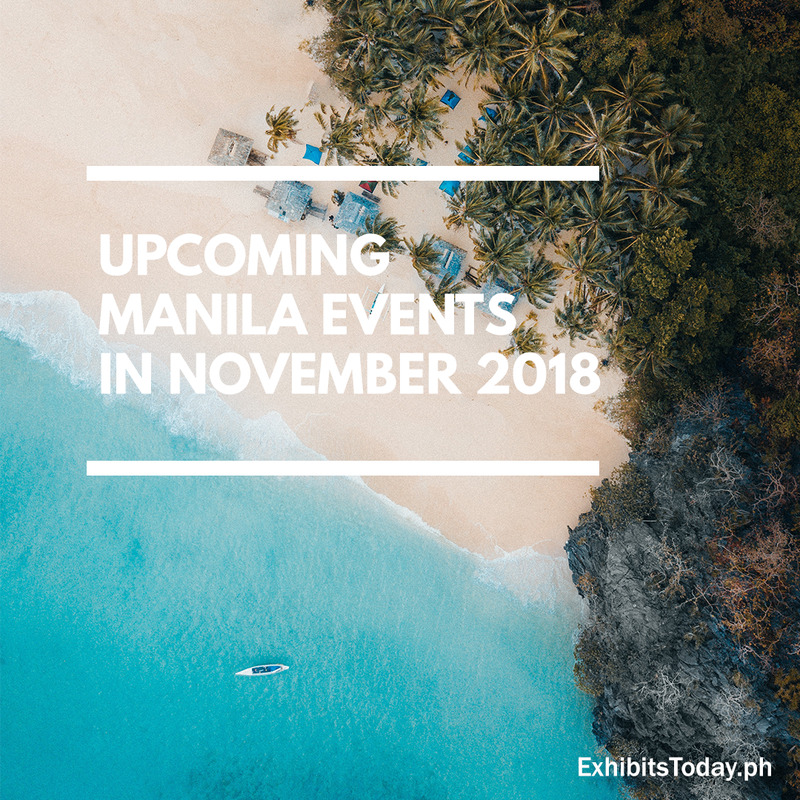 Below are the upcoming events in the month of November happening in the Metro!